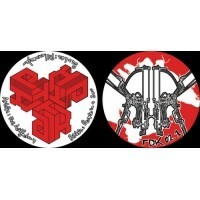 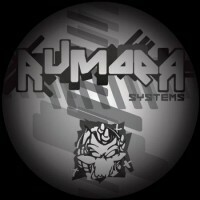 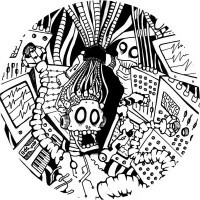 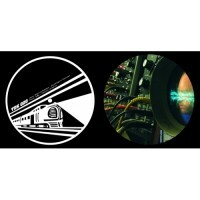 Artist : A-Tek, Hypnoise Theory, G303, MF Machinist style : Acid Techno, Acid Core Number of.. 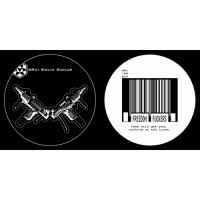 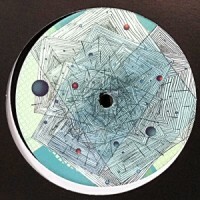 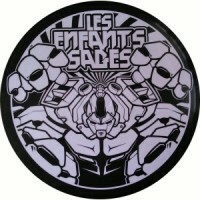 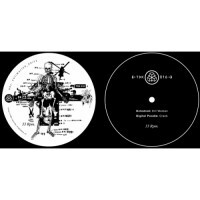 Artist : BRZ, Dieter, JustQ style : Acid Number of track : 2 Format : 12" Label : .. 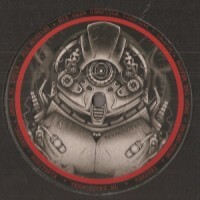 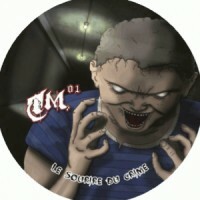 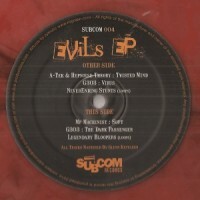 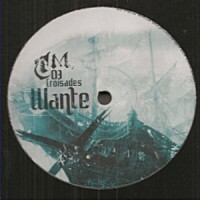 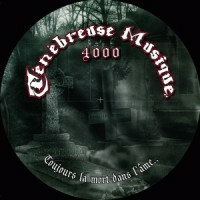 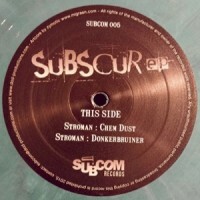 Artist : bRz style : Acid Number of track : 3 Format : 12" Label : TDK Country .. 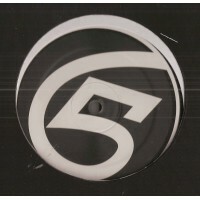 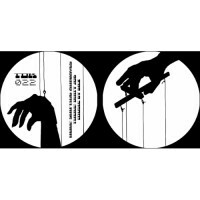 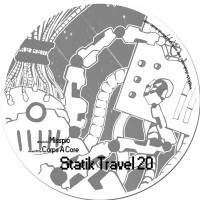 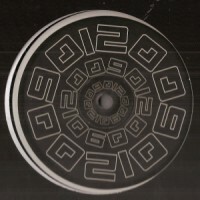 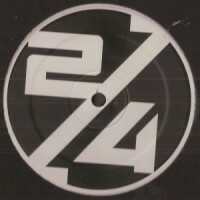 Artist : bRz style : Acid Number of track : 2 Format : 12" Label : TDK Country ..